Your voice will make a difference. 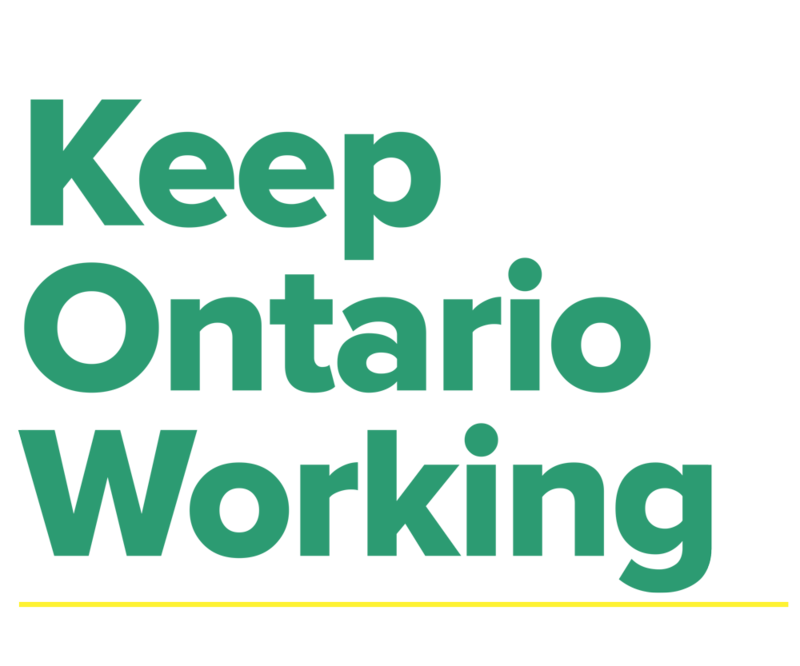 Write to the Government of Ontario today and let them know that you’re concerned about the impact of Bill 148 (Fair Workplaces, Better Jobs Act). Send the letter below, or you can edit and personalize it with specific recommendations about contract work, scheduling, sectoral bargaining, or other issues that will impact your business. As constituent in your riding, I am writing to express my concern with the Ontario Government’s Fair Workplaces, Better Jobs Plan. Ontario businesses are the lifeblood of communities, creating local jobs and increasing economic growth around the province. The Ontario government should not proceed with the proposed changes as is. These sweeping labour reforms will create winners and losers in our community and across the province with job losses, increased costs to consumer goods, and economic hardship. This does not demonstrate fairness. To demonstrate true fairness and compassion for workers, we must ensure Ontario has a strong economy to help create jobs and increase economic growth. The one-size fits all approach proposed in the Government’s plan fails to recognize the diversity of Ontario’s economy. That is why policy decisions must be based on fact, not ideology. As my local MPP, I ask you to call on the Premier to conduct an economic analysis so we can truly understand the negative impacts these reforms will have growth of Ontario’s economy, our people, and our communities. Thank you for submitting your letter. It will be delivered shortly.